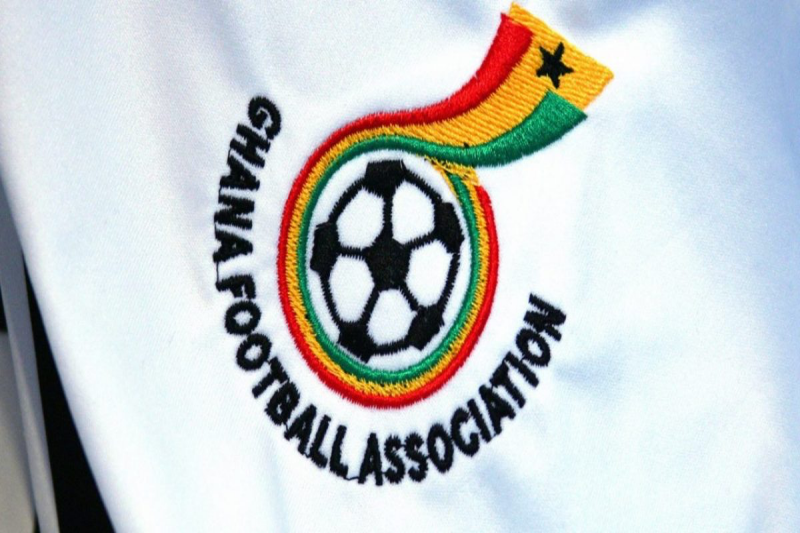 The Ghana Football Association’s Normalisation Committee has settled the salary arrears of all members of staff of the association, Ghana Sports Online can exclusively confirm. Payments hit the accounts of the workers on Tuesday morning, workers of the FA have confirmed to Ghana Sports Online. According to multiple media reports workers at the Ghana FA’s secretariat, which is in Accra, had not been paid their monthly salaries since the GFA’s Headquarters was temporary shut down by the government of Ghana for bribery, corruption and illegality reasons. But, the Government of Ghana paid the July salaries from its coffers in August and And the Normalization Committee this morning settled the outstanding balance that included August and September from GFA’s account which has been de-freezed by the CID. The FA’s account was frozen by the government for various reasons including abuse and malpractices but, the government has unfrozen the account and handed it over to the Normalisation Committee. The Normalisation Committee has moved into the premises of the GFA Secretariat in Osu, a suburb of Accra – Ghana’s Capital, after it was given face-lift by the FIFA committee led by Dr Kofi Amoah. FIFA has tasked the committee to restore football to normalcy after a disgraceful corruption and bribery scandal rocked the nation’s football which led to the suspension of the country’s FA President Kwesi Nyantakyi by the world’s football governing body.